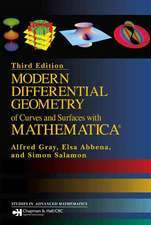 Preface.- Acknowledgements.- Geometrical Background.- Physical Motivation.- Frame Bundles and Spacetime.- Differential Forms and Integration Introduction.- de Rham Cohomology Introduction.- Characteristic Classes.- Appendix.- References.- Symbols.- Index. 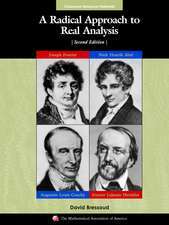 "The presentation in the remaining five chapters is enriched by detailed discussions about the physical interpretations of connections, their curves and characteristic classes. 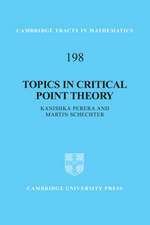 I particularly enjoyed Chapter 2 where many fundamental physical examples are discussed at great length in a reader friendly fashion. No detail is left to the reader’s imagination or interpretation. 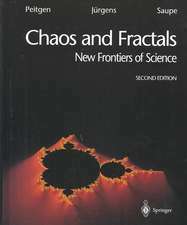 I am not aware of another source where these very important examples and ideas are presented at a level accessible to beginners…The topics covered in this book can be found in many other sources, but the present volume discusses with great care those aspects and notions which are particularly important in gauge theory. 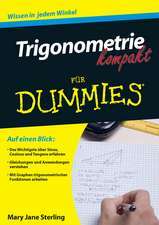 Moreover, the presentation is backed by many useful and relevant examples and I am convinced that any beginner in gauge theory will find them very useful." 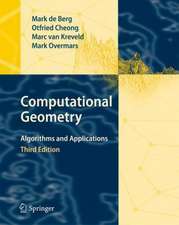 "It is unusual to find a book so carefully tailored to the needs of this interdisciplinary area of mathematical physics...Naber combines a knowledge of his subject with an excellent informal writing style." "Naber writes in a most unpretentious style. His prose is not terse like Rudin’s, but not verbose either. He gives full details to all difficult calculations and shows good judgment in deciding what is difficult versus what is not. This is one way in which a writer demonstrates rapport with his/her readers. Never once has Naber omitted anything out of laziness, under the pretense that it is routine. The book is carefully thought out and lecture-tested account of the subject matter listed earlier. 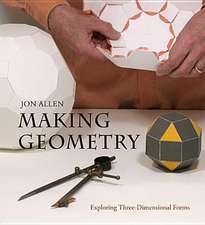 It is rigorous, with an emphasis on the details in the examples. 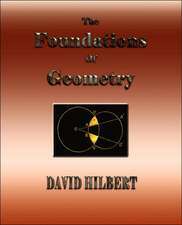 Naber favors examples that deal with concrete spaces and revisits them whenever appropriate…In terms of its ability to teach a subject to the novice, this book ranks right up there with many classics…People who collect classics should consider buying this one, whether or not they plan to study it chapter by chapter. 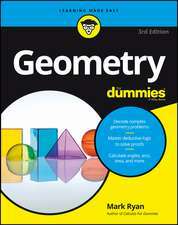 For someone who plans to compute right along with the examples, this book is a must-buy. 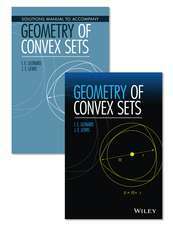 Naber’s goal is not to teach a sterile course on geometry and topology, but rather to enable us to see the subject in action, through gauge theory. The book is capable of fulfilling this goal because of Naber’s efforts. He has undertaken the arduous task of researching the broad field with its extensive literature, learning the material himself, class testing it in lectures, and agonizing over the best ways to present it. 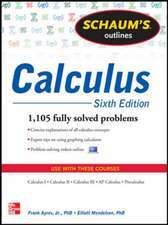 Amazingly, the fruits of his labor can be had for less than $70, thanks to Springer’s consumer-friendly pricing…[the reviewer] hopes that Naber will continue the scholarly program of bringing exciting mathematics and physics to a level of clarity that is within our reach." 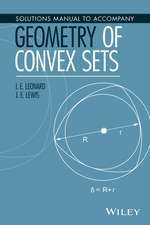 "...this book should be very interesting for mathematicians and physicists (as well as other scientists) who ae concerned with gauge theories." 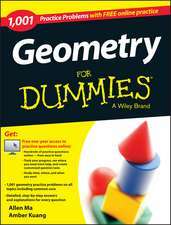 Gregory L. Naber is a Professor in the Department of Mathematics at Drexel University in Philadelphia, PA. 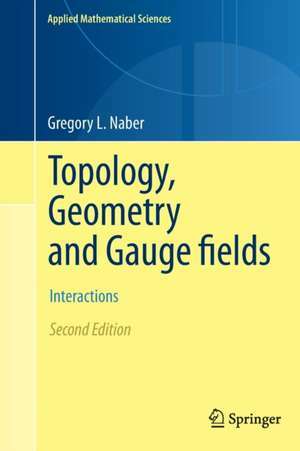 This volume is intended to carry on the program, initiated in Topology, Geometry, and Gauge Fields: Foundations (Springer, 2010), of exploring the interrelations between particle physics and topology that arise from their shared notion of a gauge field. 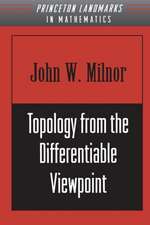 The text begins with a synopsis of the geometrical background assumed of the reader (manifolds, Lie groups, bundles, connections, etc.). 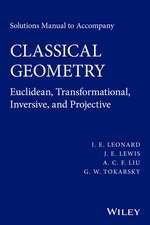 There follows a lengthy, and somewhat informal discussion of a number of the most basic of the classical gauge theories arising in physics, including classical electromagnetic theory and Dirac monopoles, the Klein-Gordon and Dirac equations and SU(2) Yang-Mills-Higgs theory. The real purpose here is to witness such things as spacetime manifolds, spinor structures, de Rham cohomology, and Chern classes arise of their own accord in meaningful physics. All of these are then developed rigorously in the remaining chapters. With the precise definitions in hand, one can, for example, fully identify magnetic charge and instanton number with the Chern numbers of the bundles on which the charge and instanton live, and uncover the obstruction to the existence of a spinor structure in the form of the second Stiefel-Whitney class. 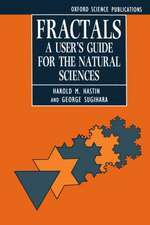 This second edition of the book includes, in an Appendix, a much expanded sketch of Seiberg-Witten gauge theory, including a brief discussion of its origins in physics and its implications for topology. To provide the reader with the opportunity to pause en route and join in the fun, there are 228 exercises, each an integral part of the development and each located at precisely the point at which it can be solved with optimal benefit.